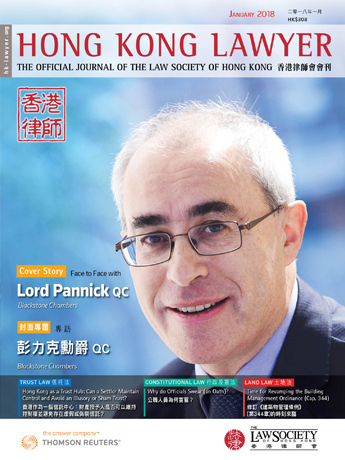 This month, we focus on Hong Kong celebrities and artistes who have found themselves before the Hong Kong courts for a variety of reasons. 1. Which Hong Kong celebrity brought a passing off action against Hang Seng Bank for using his photo on credit cards? 2. In 1997, Apple Daily was found liable for copyright infringment for publishing photos copied from the Oriental Sunday of Faye Wong at Hong Kong airport after disembarking from a flight from Beijing to Hong Kong. What was deemed special about the photos? A. She was with her new boyfriend. 3. Nicholas Tse was convicted in 2002 of what offence following a car crash? 5. A member of the House of Representatives from which country was convicted for possession of dangerous drugs by the Hong Kong District Court in 2011? 6. Which Hong Kong singing group was involved in a legal dispute with their promoters in the 2000s. 7. In 2017, Hong Kong television executive and celebrity Stephen Chan had a conviction under the Prevention of Bribery Ordinance quashed by the Court of Final Appeal. From whom had he received the money that formed the basis of the charge. 8. Which Hong Kong female artiste was sued by her former manager for breach of contract in 2005? 9. In the early 90s, which famous Hong Kong singer sued for passing off against a company using his photo on karaoke discs? 10. In 1971, Shaw Brothers sued for passing off in relation to a movie that copied the themes of the movie “One Armed Swordsman” or “獨臂刀”. What was particularly notable about the case? To be eligible to win a bottle of Ch. La Croizille 2007 from Global Vintage Wines Centre, please send your quiz question answers to navin.g.ahuja@thomsonreuters.com. The first reader to respond with the most correct answers, with no more than 3 incorrect responses, will be deemed the winner. The decision of Thomson Reuters regarding the winner is final and conclusive. We would like to congratulate Eva Lam, Trainee Solicitor, Keith Lam Lau & Chan, the winner of our Legal Quiz #44.